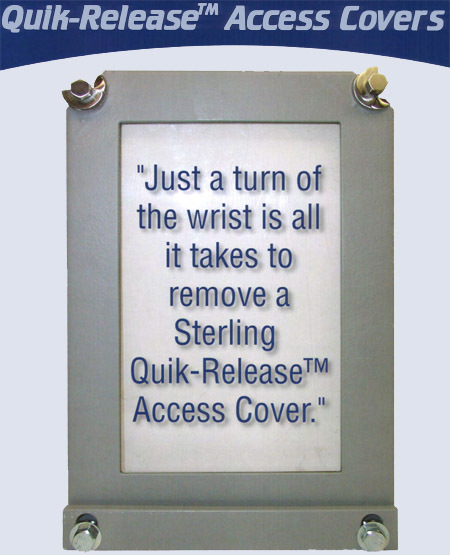 An ideal replacement for those motor covers with time-consuming bolts, the Sterling Quik-Release Access Cover is also a great way to get your motors with missing covers back into safe operating condition. 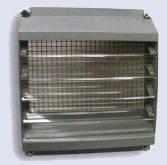 As an inspection cover of wherever you need quick open-shut access for routine maintenance, consider using Sterling Quik-Release Access Covers to reduce downtime or to free up personnel to perform other operations during scheduled downtimes. No More Lost Bolts! Sterling Cam-Fast Fasteners remain in place when a cover is removed (the fasteners can be removed if desired.) As required by OSHA, a wrench is needed for removal. 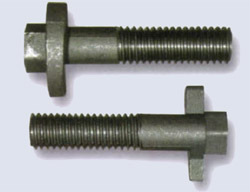 The Sterling Cam-Fast Fastener only requires a 1/2 turn with a 7/16″ wrench. 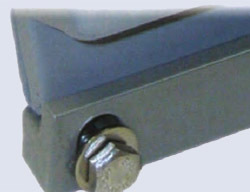 A channel on one side of a Sterling Quik-Release Access Cover (most designs) replaces time wasting bolts, holding the cover securely in place during use and providing “third hand” assistance when positioning the cover for fastening. 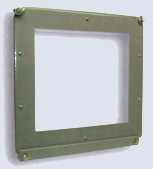 Ohio Contact and Sterling Industrial will work with you to provide a high quality product. 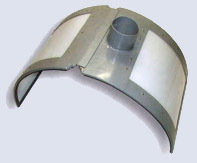 We have the capability to manufacture a wide range of covers and similar metal products. No order is too small or too big. Whatever your needs, we will get the job done! Contact Us Today!